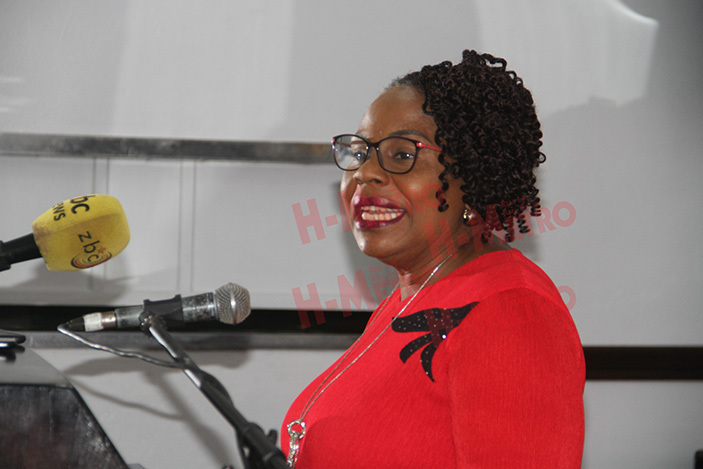 MINISTER of Information, Publicity and Broadcasting Services, Monica Mutsvangwa, has described Zimbabwe as a safe tourism destination. Speaking during the launch of the Zim-China cultural relation initiative, Tour Africa New Horizon championed by Touch Road International Holdings Group of China, the minister urged the public to remain peaceful despite the economic challenges in order to boost tourism. “Peace which always prevails in this country will always prevail and your security is guaranteed. “Zimbabwe was voted as number three in the world as a must visit destiny in 2019 and we need to promote cultural exchange between our two countries (Zimbabwe and China),” she said. Minister Mutsvangwa called for regional cooperation to boost tourism. The Minister also condemned violence, which recently took place in the country, as a threat to tourism. “What we saw last week is not Zimbabwean, we don’t want violence in the country, and we don’t want to plant a seed of violence to our children because that is not part of our culture. “We value peace, we are known for that and we will make sure as Government that peace prevails in our country,” she said. Meanwhile, Acting Chinese Ambassador to Zimbabwe Zhao Baogang hailed Zimbabwe for being peaceful. “I know Zimbabwean people are friendly, they are peaceful, the Minister of Tourism advised me to come despite the challenges which affected the country last week. “She said please come, the country is peaceful, and we got a very warm welcome at the airport when we arrived,” he said.